Tony joined Hyphen in 1998 and has been a director since 2008. He has achieved a significant improvement in our performance by leading the adoption of BIM since its emergence onto the market in 2006 and has been a leading force in the development of our collaborative team working ethos at Hyphen. Tony has a long-established track record in retail, data centres and commercial projects. My home is the most interesting place in the world. It is full of the most important things in my life and they are never doing the same thing twice. Finding optimum solutions to difficult problems. During the course of any project, problems arise which put a successful outcome at risk. 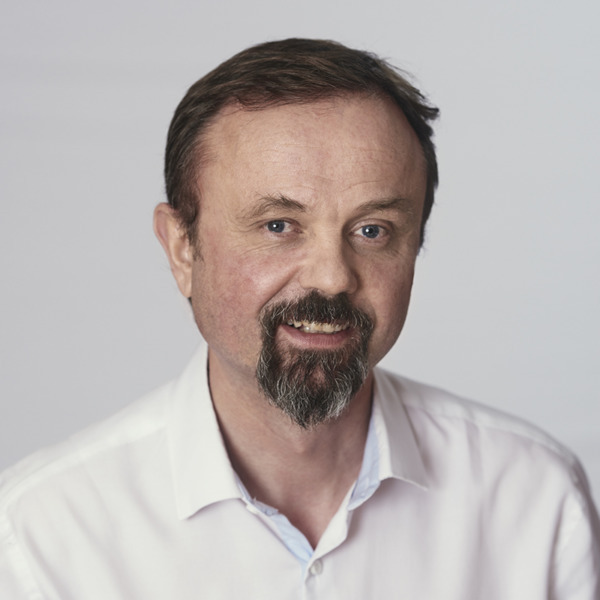 Apart from having an impeccable radar, our founder Chris Henderson always focused on working collaboratively as a team to identify solutions which would keep the project on track. He would ensure that, in keeping our clients fully up to date with progress, any issues that arose were presented alongside solutions.